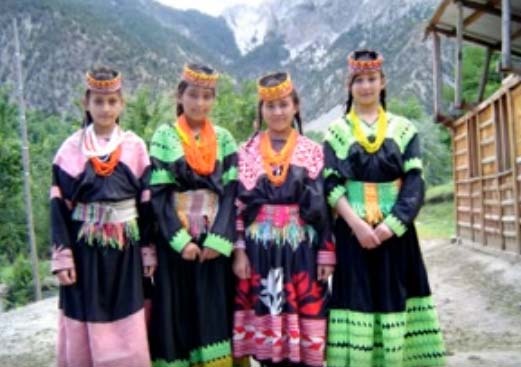 Kalash valley is situated in the Chitral region of Northern Pakistan. 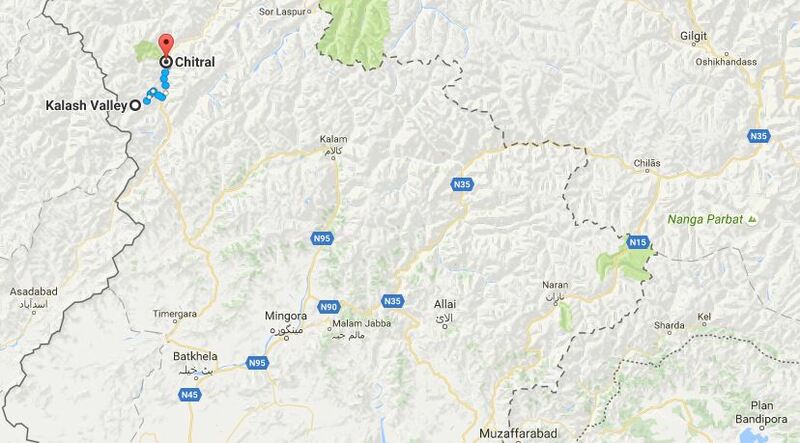 The valley is surrounded by the Hindukush mountain ranges. 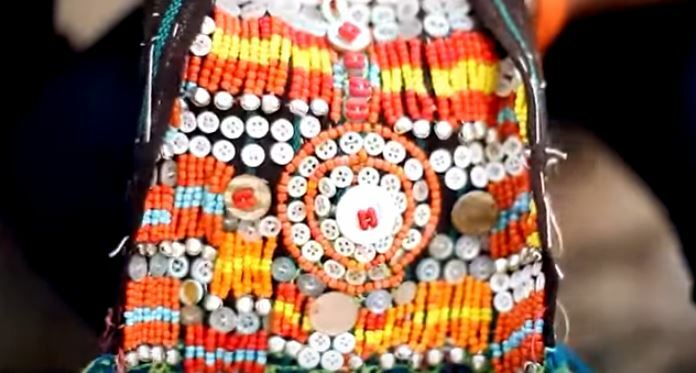 The valley is named after the Kalash people who have a unique culture and lifestyle and follow a form of Hindu region. This, therefore is one of the few pockets of non-Muslims living in a largely Muslim Pakistan. 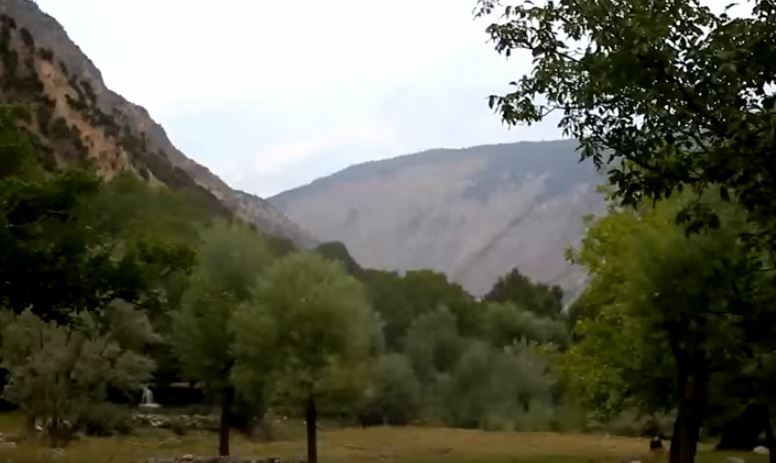 The three smaller valleys of the Kalash valley are Bumburet, Ayun, and Rumbur valleys. The Bumburet valley is the largest of the three. 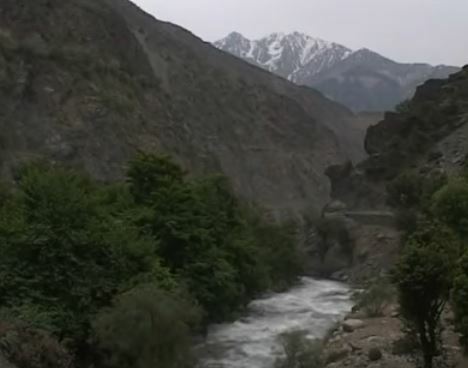 Kalash valley experiences extreme cold and snowy conditions in the winter time and is difficult to access during winter months. 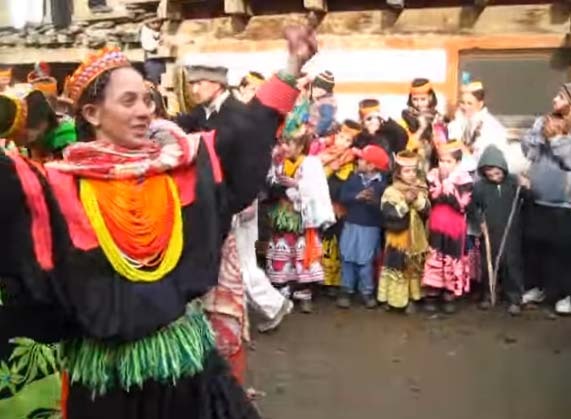 The pictures below shed some light on the cultures and lifestyles of the Kalash people and the areas where they live. 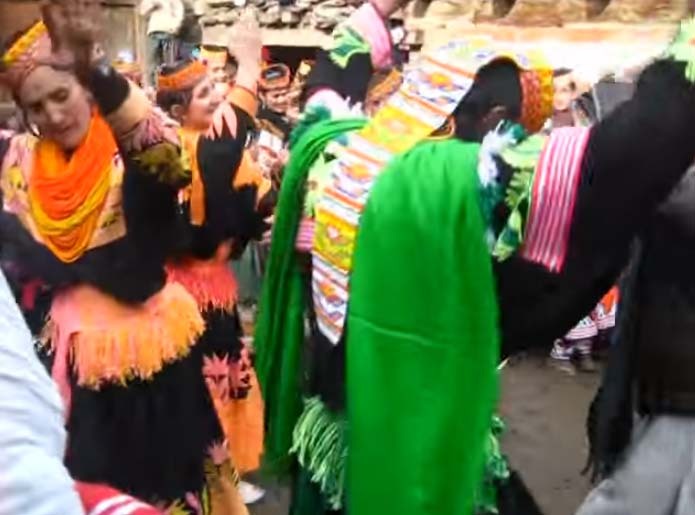 Chowmos Festival is a dance festival celbrated in the month of December in the Kalash Valley. Due to the difficulty of getting to the valley in winter months, not many external visitors are known to attend this festival.